Drs. Roberts, Sirota, and our team are experts in creating optimal oral health, both in function and appearance. We are trained to correct a wide variety of cosmetic problems, and are specialized in dental implants, porcelain veneers, crowns, bridges, fillings, Cerec restorations, tooth whitening, sleep appliances, and Invisalign. 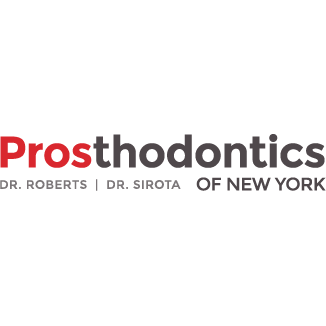 Together we are proud members of several professional associations including the American College of Prosthodontics, Northeast Gnathological Society, American Academy of Periodontics, and International Congress of Oral Implantology, and we have been faculty for over 25 years at Columbia University and New York University. Our patients deserve only the best dental care so make sure you are choosing a practice that uses the latest techniques and advanced technologies. Our office stays current with the latest clinical and technological advances so our patients receive an accurate diagnosis and optimal treatment outcomes regardless of how big or small the case may be.